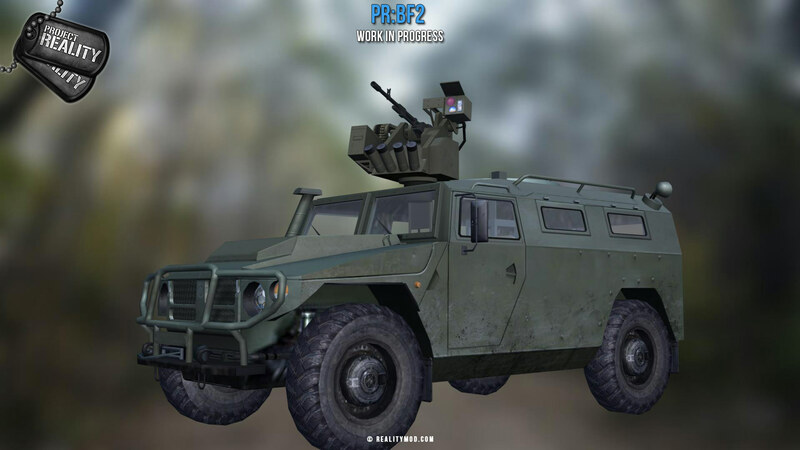 Besides 2 new helicopters, Russian armed forces in PR will get another update: "Arbalet-DM" (translation "Crossbow") a Remote Weapon Station with thermal optics for Tigr-M armored jeep. Its an analogue of the American CROWS RWS. 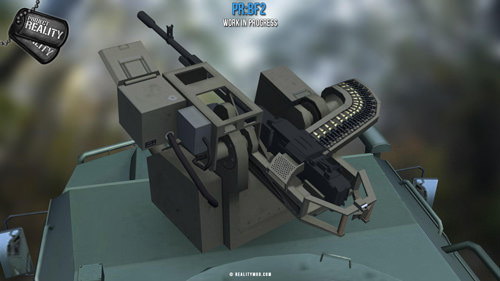 Arbalet-DM is armed with 12,7mm heavy machine gun Kord 6p49 with 450 bullets ammo. It was designed to be installed on Tigr-M, KAMAZ-63968 Taifun, MT-LB and VPK-3927 Volk. Russian army adopted the version installed on Tigr-M.
Tigr with Arbalet-DM would probably replace old armed BRDMs in PR Russian faction, where balance allows. And as previously, while its being worked on, it is not guaranteed to be in the next patch. So even if if russian don't use them of mtlb, is there a chance we can see MEC using them? 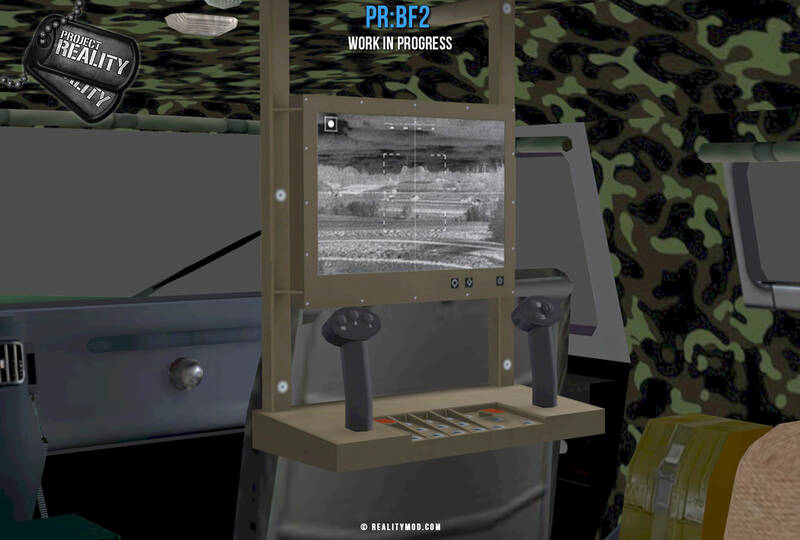 We need a map where its US (Army) vs Russia with an environment similar to Silent Eagle where all those factions assets are possible to be used (jets/heli/tanks/APC/IFV etc). I know the two most common nations are US and Russia, but there is no true 4k where the US & Russia can utilize all their assets. Anyway looks great this is one of those things the Russian forces were lacking. True, I would love to see some half urban half desert night map with US and Russia. I'm not sure. Usually, all Mec tech is based on some of the existing vehicles in various Middle Eastern countries, and I don't think anything with Arbalet-DM got into arabian countries. And I believe, MT-LB Arbalet-DM was shown only once in some expo as one of the possible variants for the army, which apparently was refused. That's a lot of work btw. Great job and well done, Hokunin- love all of the works you've made so far. One other thing, are you trying to modernize even more of Russian Forces equipment in future? Like, there's a lot of possibility though. (Ex: Tigr Gibka-S (replacing SA-6 Gaskin) or Tigr Kornet-D (replacing 9P148 Spandrel)? 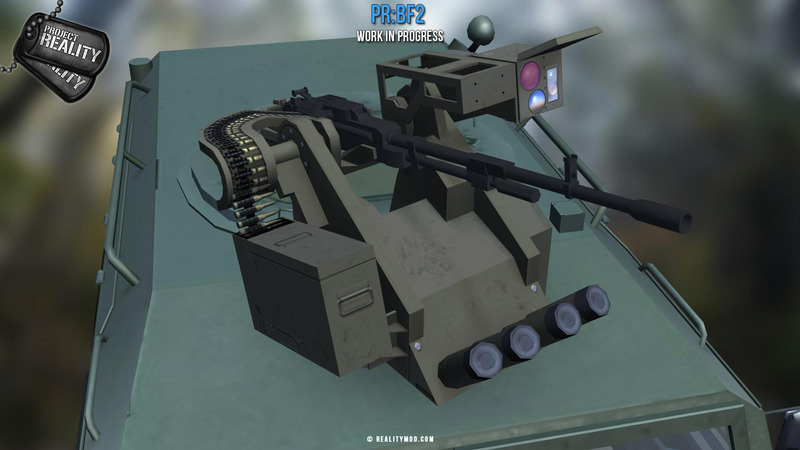 Can't tell what I'm working on - its PR devs secret))), but it is not Gibka-S or Kornet-D and I don't think I'll ever do them. Maybe someone else in future would do it. Can't wait to see some other surprises you Devs have in-store. Just putting it out there, but i'm just wondering if MRAP's are being considered since the US and other countries have been using them for a while now? Thanks for the content.